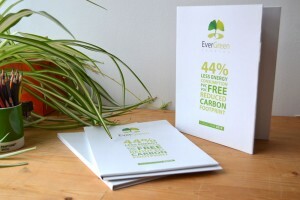 The Evergreen textiles brand by Dickson Coatings has a web responsive site in 2 languages. The site adapts automatically to fill the screen of hand held devices and this makes navigation a much simpler exercise. The site is easily updatable using a content management system. 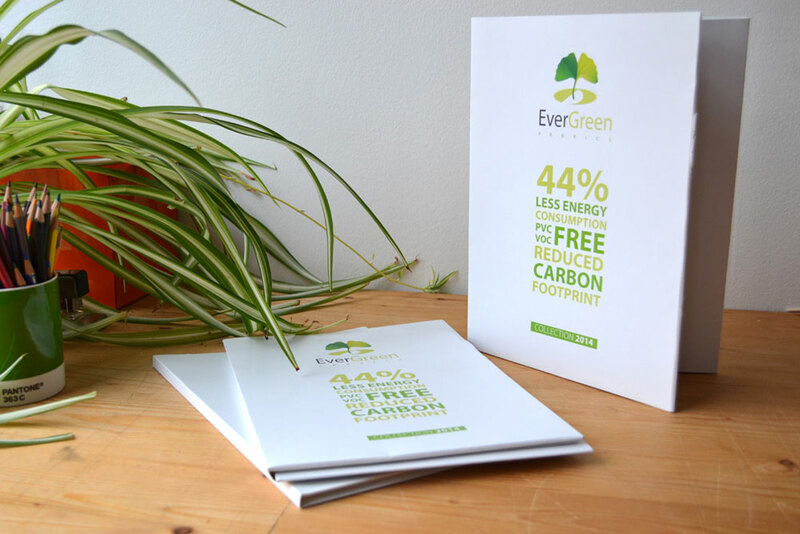 Sales documentation (flyers, leaflets and folders) were also produced for the launch of the new Evergreen products at a recent trade show.